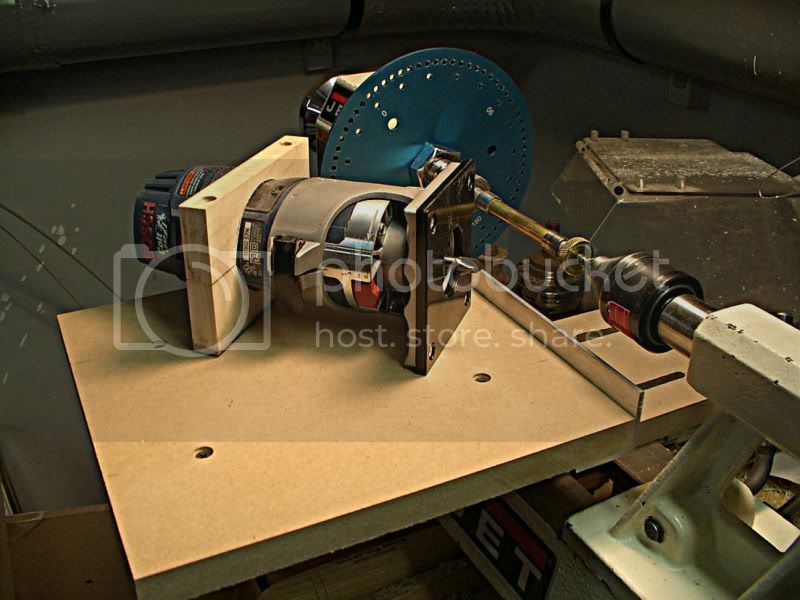 Woodworking Talk - Woodworkers Forum > Shop Talk > Woodturning > Router lathe DIY? 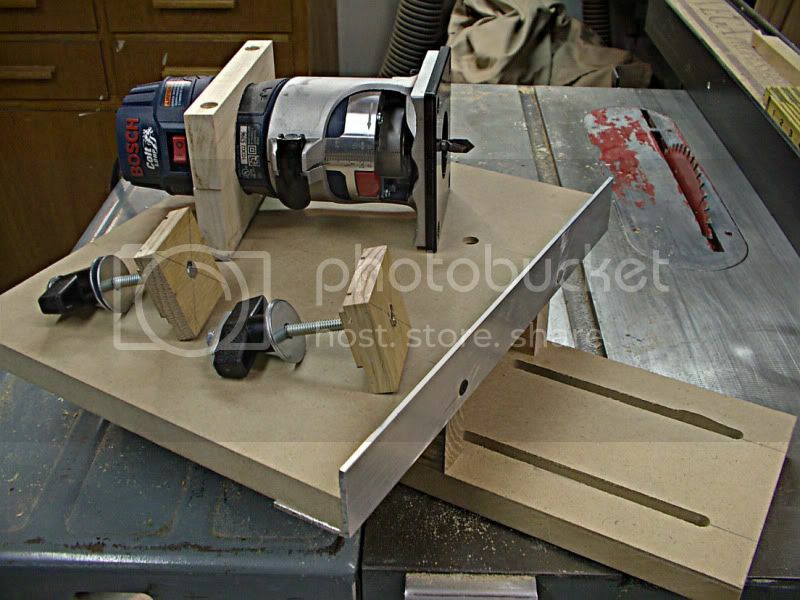 I was wondering if anybody has successfully set up a router + lathe setup/jig which involves linking movement of the router along the length of a spindle so that it turns the spindle by way of gears or other mechanism? 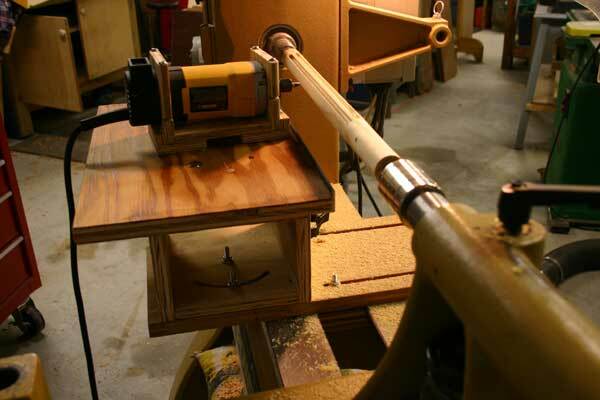 Basically, a homemade ornamental lathe jig that works with your lathe? Bill Hylton's "Router Magic" has a very good set of plans to build a router lathe, that does what you want, plus projects using it. Not DIY. Sears used to sell a unit called a Router/Crafter. I picked up a New In Box old stock last summer. Has to be 20+ years old. I am disappointed and have not used it yet. This person has. One of the moderators, Daren, had one some years ago. The carriage for the router only gets within about 6in of the rotating head. Fine for some table legs, but some of the pieces in the link would need a spacer. The next disappointment was the slop in the carriage as it rides on the rails. I have not actually tried to use this, but I am concerned at the large amount of slop. The router I would want to use will need a custom base to be able to attach to the unit. I have not spent the energy for this due to the other disappointments. I use the router on a platform to cut lines and grooves in turnings as well as fluting. I own 2 of the router crafters but have not used them. I bought the first one broken. Then bought the second one to tell me how to build the missing parts and run the cable. Got them both running but have not had time to learn to use them. Bill Hylton does have plans to make a bicycle gear driven machine that does what the router crafter does in one of his books. I will try to scan through them and tell you which one if you want to build one. 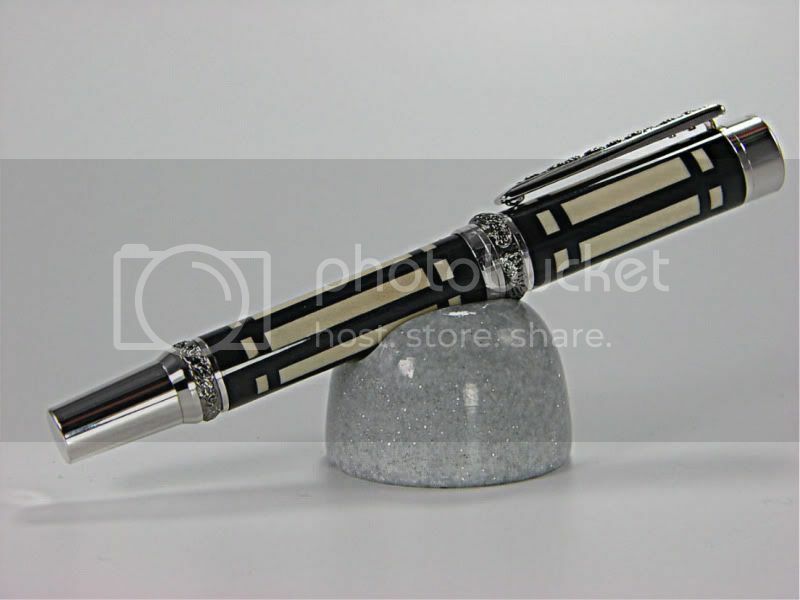 I have used John Lucas' idea and adapted it to use on my midi lathe and used it to make some unique pen blanks. Thanks John. Could not have done it as easily if it were not for your jig idea. 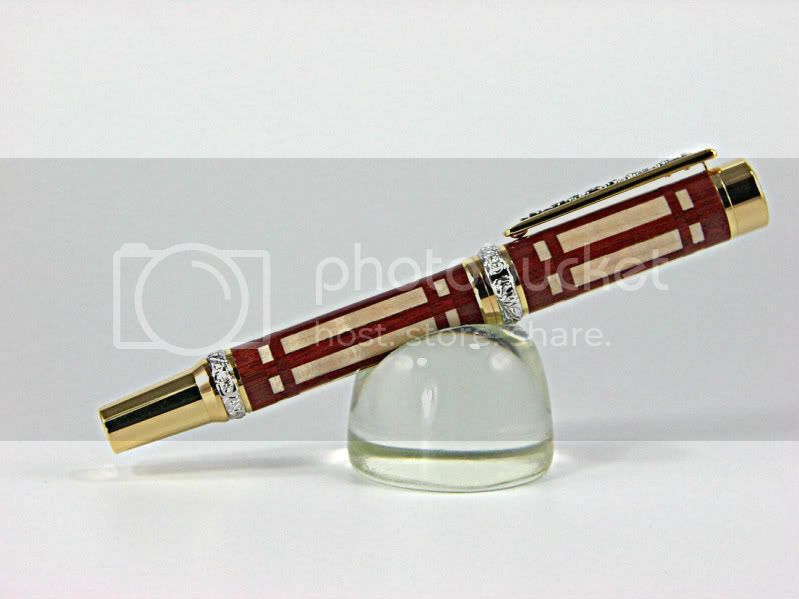 I want to make one for my dremel tool also so that I can use smaller bits.